Broadband and mobile networks and the core Internet have all grown up outside of Title II. The lack of interference from Washington is a big factor in their success (and why the heavily regulated Title II telephone network is withering away). A Title II reclassification of broadband would throw broadband into a regulatory world it’s never seen; undermine the economics and existing technical and business arrangements of the entire ecosystem; and ignite a decade’s worth of strident litigation. Not only would Title II disrupt today’s broadband, video, and Web markets, it would also prevent this highly dynamic system from finding its way toward the new technologies, better products, lower prices, and unseen content innovations of the future. Check out Swanson’s full piece over at Forbes. IIA Co-Chairwoman Kim Keenan discusses why rolling back net-neutrality rules is the right step forward. 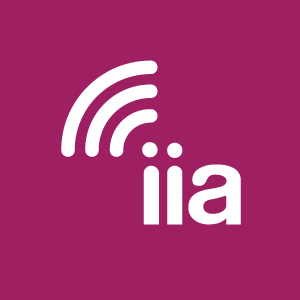 IIA released the following statement on the Senate CRA vote to reinstate the old “Title II” treatment of broadband under monopoly-style rules.